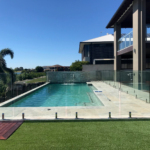 Are you looking for a Gold Coast pool builder that will allow your imagination to run free? 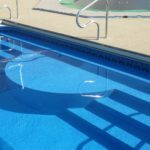 Look no further than Cozy Pools, the number one Gold Coast pool builder. 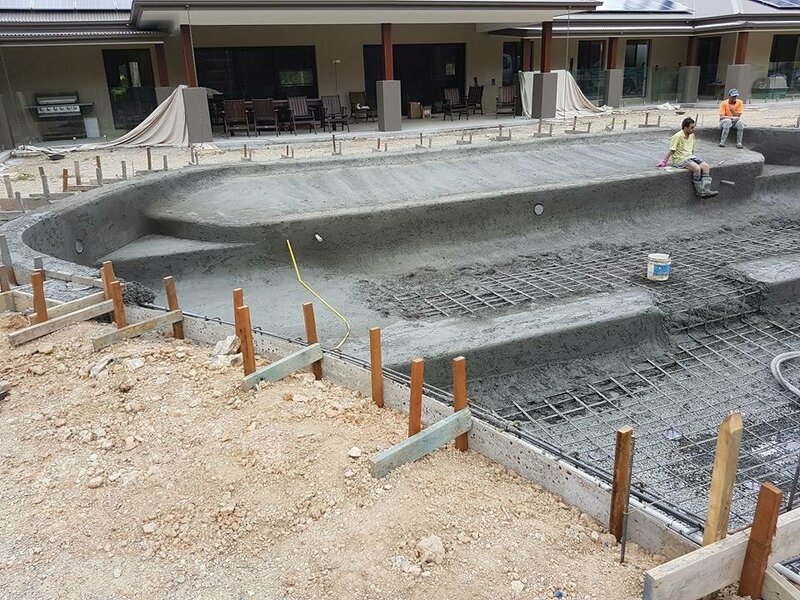 Cozy Pools have for many years have been a well known and trusted name across the Gold Coast for the stylish concrete pool projects. 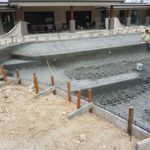 We are a trusted concrete pool builder for the extensive knowledge and years of experience we have behind us in building any style concrete pool. One of the most sought after style pool on the Gold Coast is a lagoon pool. A lagoon pool can create a very stylish freeform tropical oasis for any backyard. Lagoon style pools can be tied into it’s surrounding environment with ease, with creativity being no barrier. 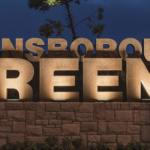 For example, many homeowners choose to use natural rock to create waterfalls, and small cave like swim areas in an effort to create a rainforest or tropical feel. Others use natural rock around the surrounds, and tropical plants with many layers to tie it all in. 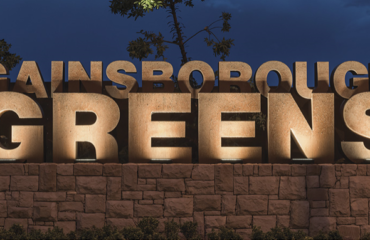 Lighting is also another key aspect to ensure the mood is set right at night. Choosing mysterious, yet enchanting and enticing deep coloured pool lights are a huge success to ensuring the lagoon style carries on into the night. 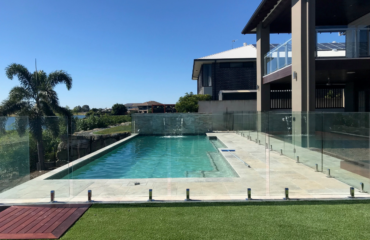 The concrete pool in the photos below depict a lagoon style concrete pool in Maudsland, Gold Coast. 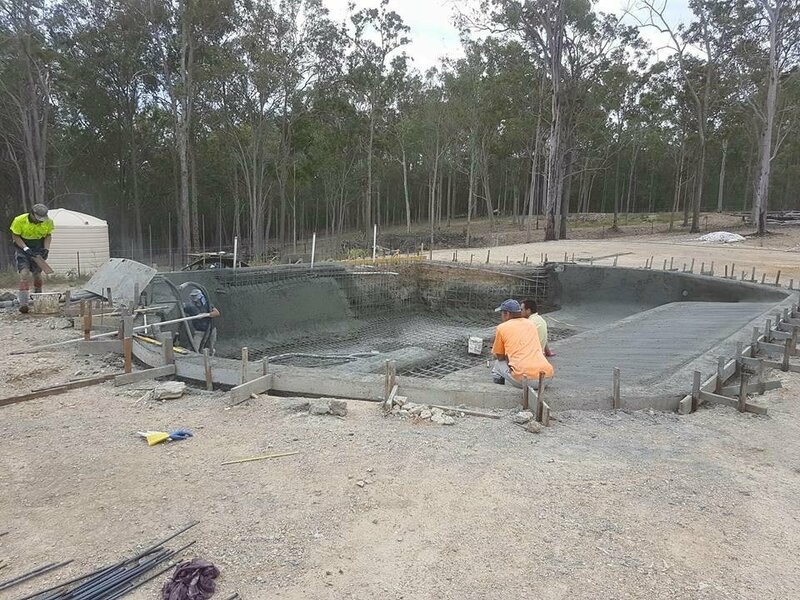 Whilst its only in the early stages of construction (concreting), this pool will be a remarkable focal point. The owner of this pool has spared no thoughts in his design of this 15 x 10 freeform lagoon concrete pool. On completion the pool will have a pebble rollover and rocks in place of traditional coping tiles. The homeowner is going to use strategically placed lighting in an effort to maintain a lagoon style tropical oasis under the night stars. Whether you live on average or a small suburban block, anyone can achieve this lagoon style look. Don’t let your imagination stop you! Dream big and great your dream pool! Allow your Gold Coats Cozy Pool builder help you create your own truly wonderful and relaxing lagoon style oasis. What are you waiting for? Contact your local lagoon concrete pool builder, Cozy Pools to build your own personalised pool!